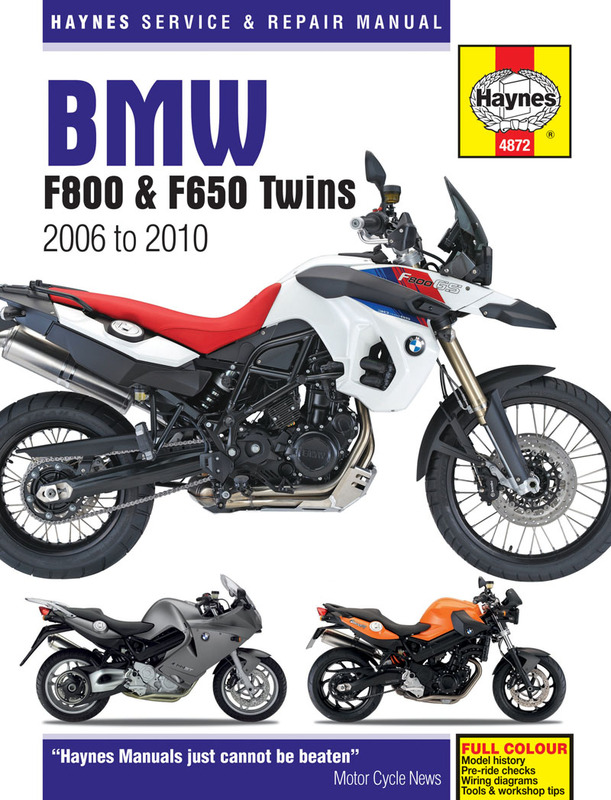 BMW F800 (F650) Twins (06 – 10) Haynes save 21% order now! Written from hands-on experience using commonly-available tools. 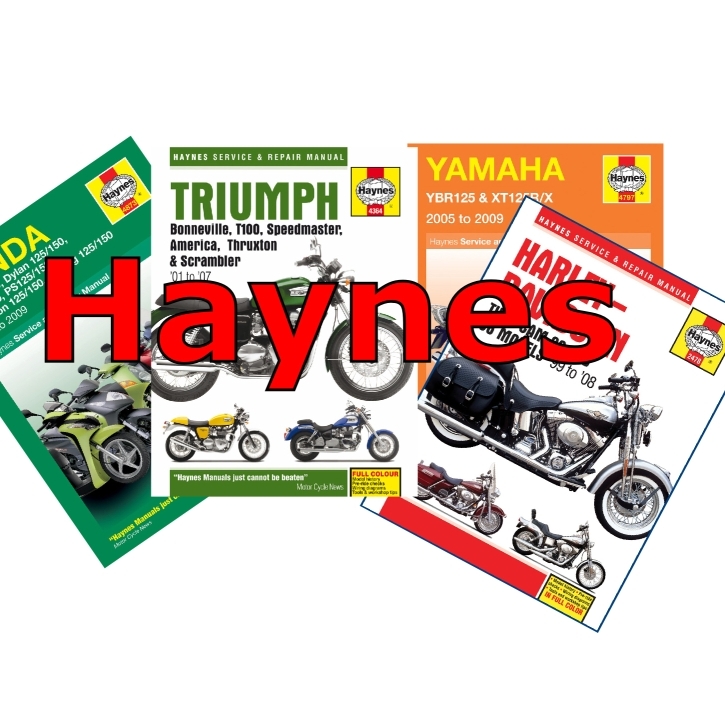 Haynes Hints provide invaluable short cuts and professional know-how. Tool Tips save time and money and reduce frustration. ‘Spanner ratings’ indicate how difficult each job is. 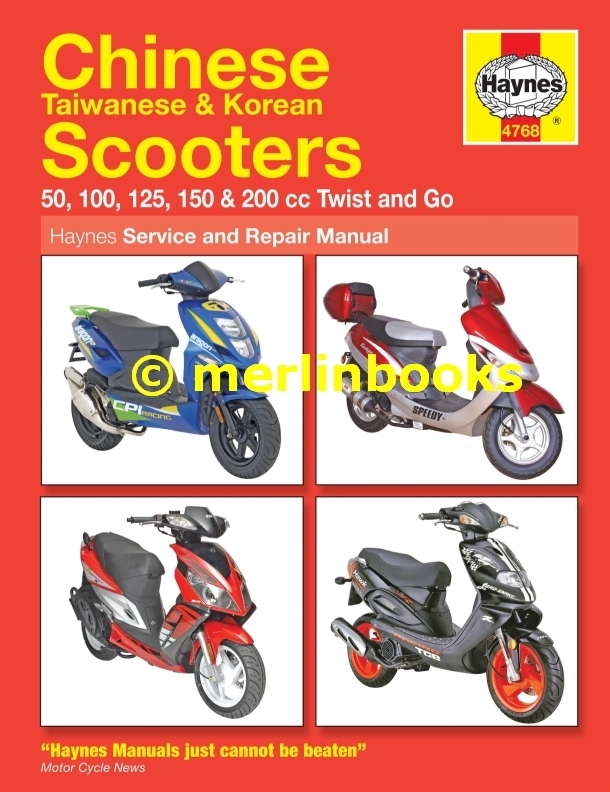 50cc and 125 cc scooters. 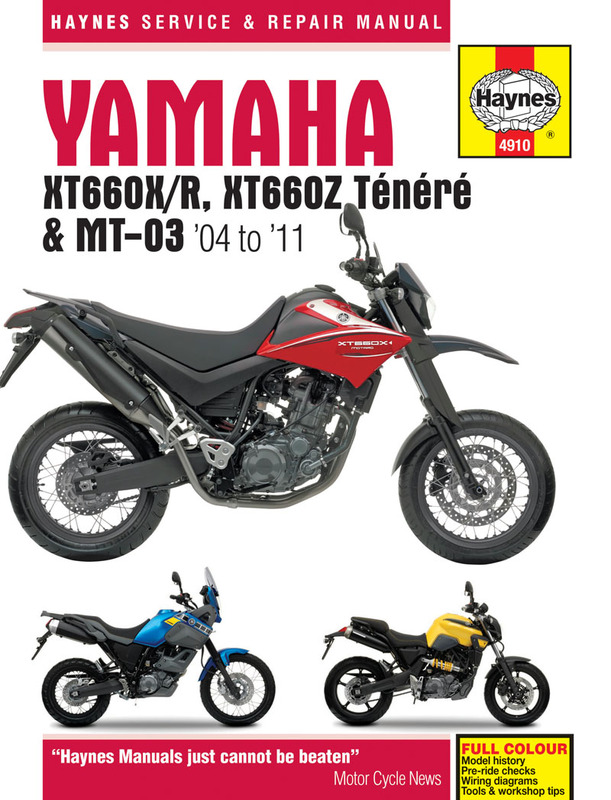 Covers 50cc and 125cc two-stroke and four-stroke engine types. 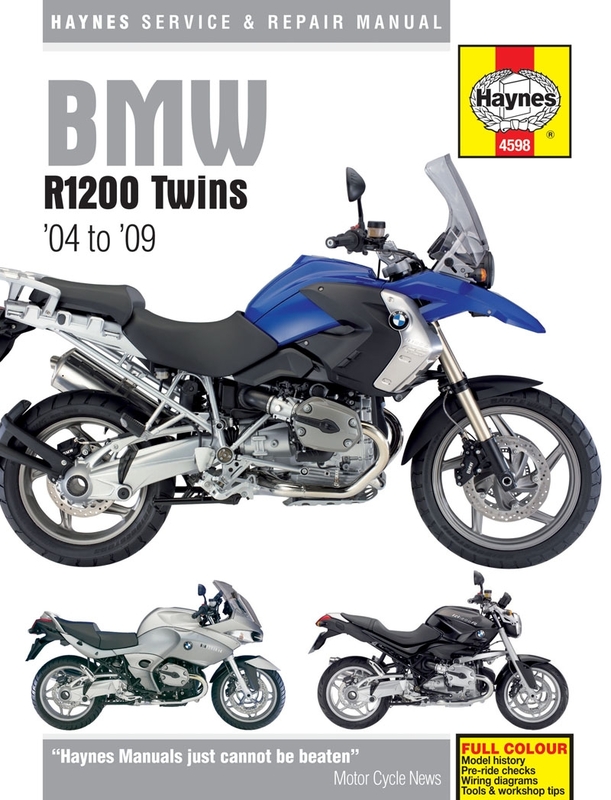 LZX50QT, ZS50QT, ZS100QT, ZS125T and ZS150T.